Every year over 1 billion waste tires are generated globally. Large percentage of these tires are burned, and thereby contributing to the global pollution problem. In Argentina alone, more than 100,000 tons of rubber tires are disposed of every year. Alejandro Malgor and two of his friends, Ezequiel Gatti and Nazareno El Hom, decided to stop being mere spectators of social and environmental issues and instead take action to address some of the pressing environmental issues of our times like pollution, global warming and many more. 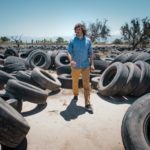 They later launched Xinca, a startup that makes shoes from tire scraps. 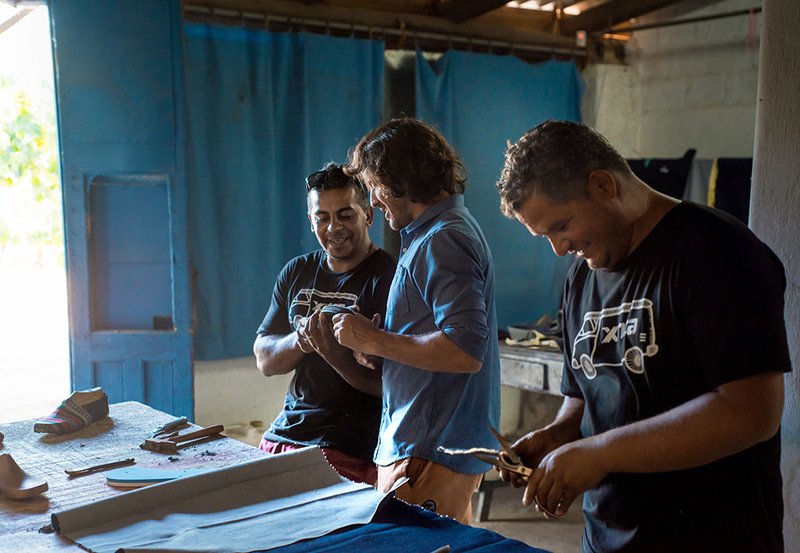 Since 2016 Xinca has been making its footwear in San Felipe, a penal institution located in Mendoza city, where more than 80 inmates develop the product. They range from 20 to 50 years old, and they have all received training in shoe making. While doing this they have incorporated key values, such as the substance of hard working and the possibility to keep on working once they have completed their sentence. Xinca is committed to providing opportunities to change their life and reintegrate these vulnerable people back into society as a way to reduce recidivism rates and insecurity: one of the costliest social problems facing Latin American and many other countries, Malgor explains. 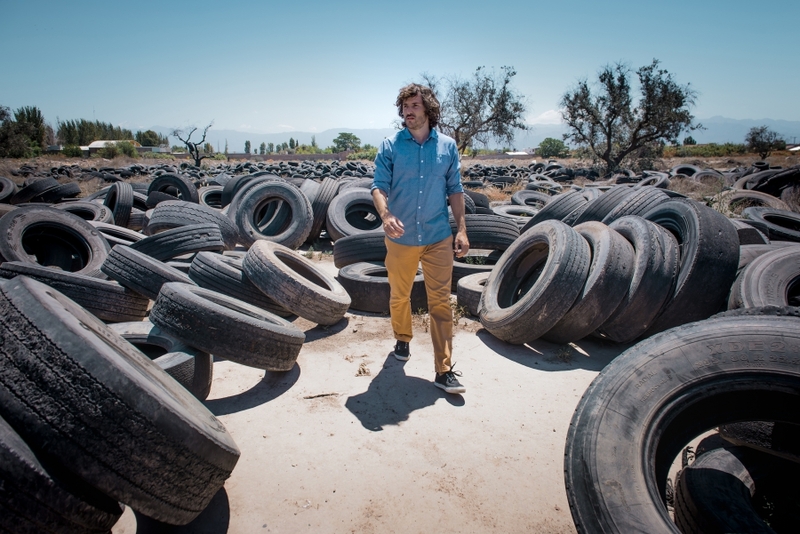 Tires residue represents a great threat in terms of environmental contamination in Argentina, as well as in many other countries. From the concept of recycling we generate value in our products. Xinca develops products by generating a positive impact on the environment, by incorporating as many waste as much as they can. Through our work, we’re helping keep thousands of kilograms of this so-called garbage from going directly into landfills and creating a shoe with a much smaller footprint. Currently, the base of our shoe is assembled using recycled rubber from old tires. In some models, we re-use fabric from different sources. But what makes this shoes UNIQUE is the community who makes them. Xinca is committed to providing opportunities to change their life and reintegrate these vulnerable people back into society as a way to reduce recidivism rates and insecurity: one of the costliest social problems facing Latin American and many other countries. When you buy our shoes. 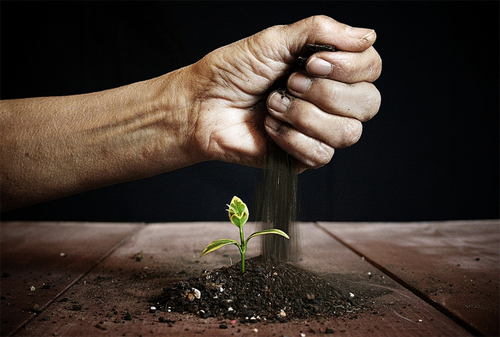 You´re not JUST helping the environment by not creating any more waste. You´re also helping improve lives of excluded individuals. We want them become better workers, better members of their families and better members of the community.